One of the best places to find support is at our Tuesday Care Nights. At these weekly events, you can enjoy a complimentary meal, attend care groups, receive a haircut, shop the free clothes closet and connect with county resourcing. Spanish-speaking groups are also offered. Everyone is welcome at Tuesday Care Nights. There is no registration necessary prior to attending. Childcare is available. If you have questions or would like to learn more about Care Ministries opportunities at the Shakopee Campus, please contact Teresa Cresap, Prayer & Care Ministries Coordinator, at 952.898.4697 or . Healing Prayer is a part of Tuesday Care Nights and exists to see people healed holistically in body, soul and spirit. Prayer Team members are available to pray individually with anyone seeking physical, relational, emotional, financial or spiritual healing. Healing Prayer meets Tuesdays in the Hosanna Church Chapel Prayer Room at the Lakeville campus from 7-8:30 pm. Please enter at Door 5. No registration required. Email Pastor Mary Nelson at with questions. Our next study for the Shakopee Wednesday morning Bible study is "Entrusted" by Beth Moore. In this study, you’ll be encouraged to guard what God has entrusted to you. You’ll learn how to share Jesus’ message with others and mentor future generations of Christians. The Hosanna Church Hospitality Ministry offers meals for students and families every Wednesday night before HALO, PowerLife and Catalyst from 5-6:30 pm. Click here to view the Lakeville Wednesday night menu. Click here to view the Shakopee Wednesday night menu. All kids kindergarten-5th grade are invited to be a part of the Spring Musical to learn performance basics and music fundamentals. Spring Musical rehearsals are from 5-5:45 pm at the Lakeville campus before HALO programming from Wednesday, March 13-Wednesday, May 15 (only on nights when regular programming is scheduled). 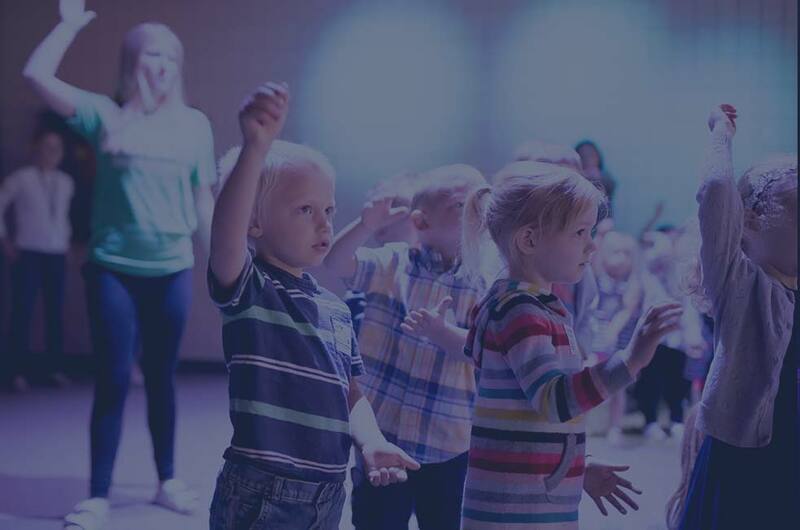 The Spring Musical will be performed at the HALO "Quest for adventure Night" on Wednesday, May 15, and during Hosanna Kid's Church weekend services on Saturday, May 18 and Sunday, May 19 at the Lakeville campus. The musical is the perfect way to celebrate and conclude a year of HALO programming. No audition required. Contact Kathryn Martin, Music Academy Director, at with questions. HALO is our Wednesday night small group focused ministry for kids K-5th grade, offered at the Lakeville and Shakopee campuses. Kids will be placed with a group of kids their own age and a volunteer small group leader who facilitates the curriculum prepared by the Family Ministries team. The curriculum includes games, activities, crafts and discussion questions. These weekly lessons encourage our kids to learn the faith and deepen their relationship with Jesus and their understanding of the Bible. The hour that we are together also includes live worship and engaging Bible teaching. 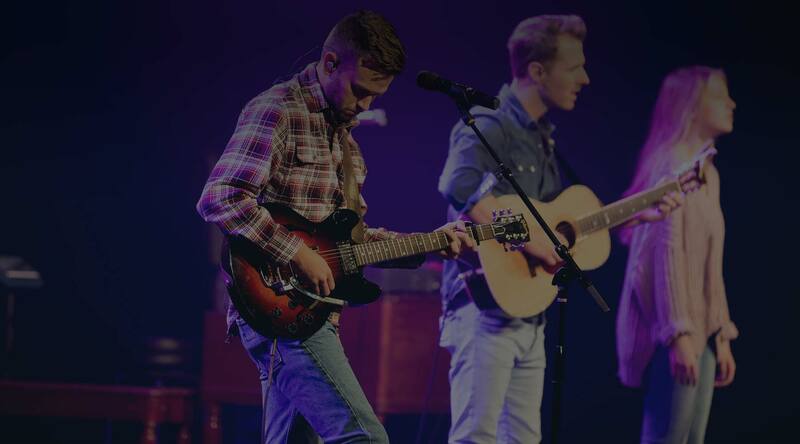 Click here to register for HALO at the Lakeville campus. 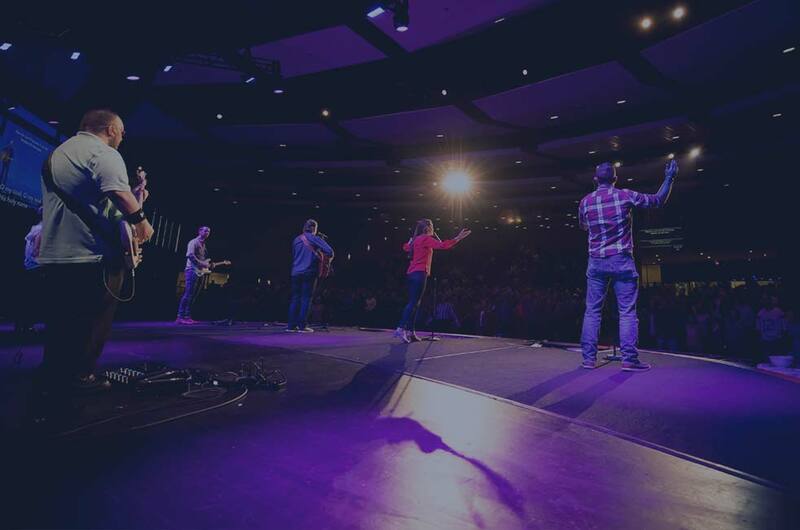 Click here to register for HALO at the Shakopee campus. God is real and I can trust Him. I can talk to God and ask Him tough questions. God has a plan for me. Click here to access the weekly curriculum for k-2nd grade & 3-5th grade. Small Groups are a key component of HALO and consist of 8-12 kids each. Groups are co-ed and are organized by grade level. Each group of kids will have 1-2 volunteer small group leaders to facilitate the group during the ministry hour. Our goal is to keep kids in the same group from Kindergarten through 5th grade to support the process of building trusting relationships. Small groups create a safe place for kids to ask questions and learn how to connect and engage in their faith community. Guests are required to check in at Guest Services to receive a Guest Pass for the evening. If the guest would like to return, we ask that they register online so we can monitor group sizes and provide the best experience for all of our kids. Room Assistants: Support small group leaders by monitoring hallways, bathroom breaks, supply needs, etc. Email Brianna Richards, Family Ministries Administrative Assistant, at , to sign-up to volunteer at the Lakeville campus. Email Kimberlee Xiong, Family Ministries Coordinator, at , to sign-up to volunteer at the Lakeville campus. PowerLife is Hosanna’s Middle School Ministry where students are given an opportunity to embrace the faith through Small Groups, Jesus-centered teaching, engaging worship, serving opportunities, and prayer ministry. 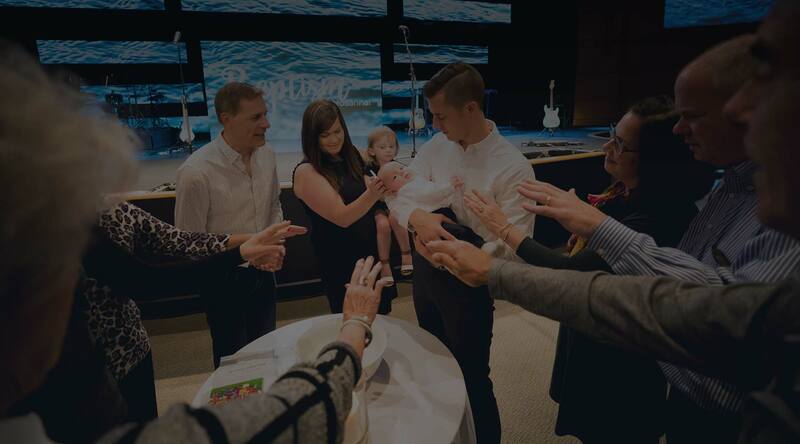 According to our I-35 vision, Confirmation is an optional milestone that marks the transition from Embracing the Faith (PowerLife) to Living the Faith (Catalyst). We never want finances to be an obstacle for students to attend PowerLife. If you are unable to pay in full at this time, you can set up a payment plan, make a partial payment or receive financial assistance (see links below). Completion of this form is not an official registration. Click below to register. Leaders, click here to view group information. If you do not already have an online registration account, please create one here prior to registering. For questions about Northfield campus registration, please email Jeff Wright at . Email Dianne Horton, Children’s Ministries Associate, at , to sign-up to volunteer at the Lakeville campus. Email Kimberlee Xiong, Family Ministries Coordinator, at , to sign-up to volunteer at the Shakopee campus.